UNRESTRICTED! This 2 bedroom 1.5 bath property has a lot of offer. It is tiled throughout and would make the perfect little away. It is completely fenced in and has three drive through gates. 5 boat stalls all with electric ready to keep those boat batteries charged. There are two spots that would be great for RV. The sewer line and breaker box are in place. The 20&apos; x 28&apos; workshop has an outdoor shower. Located in the small outbuilding off the patio is the utility room along with a full bath. 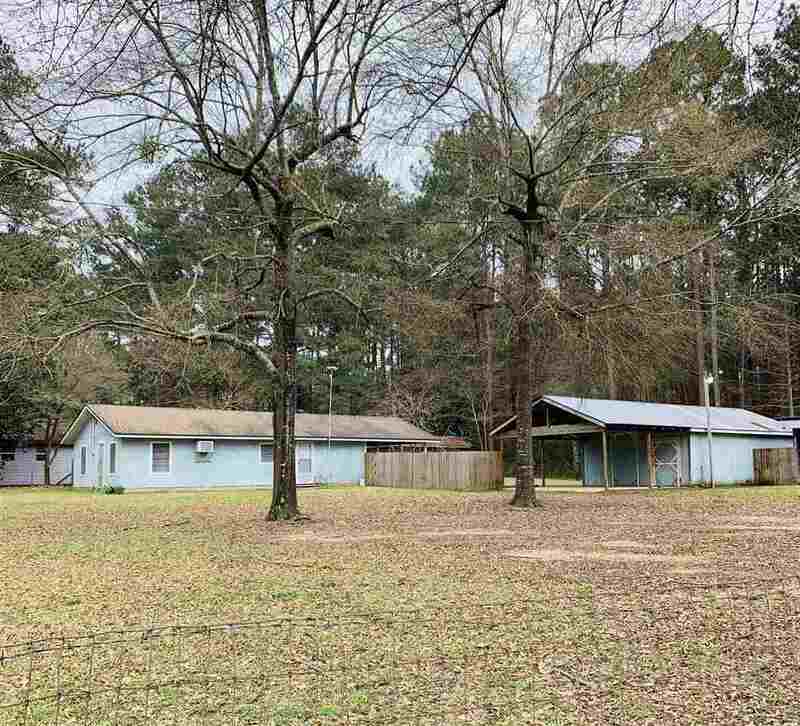 This beautiful property is located a few miles from Mill Creek boat ramp. Bath Description: Hall Bath Recently Remodeled. Master Bath Tub And Shower Combo.